In 1998, Kappa Delta began a national collaboration with Girl Scouts, an organization of over three million girls. 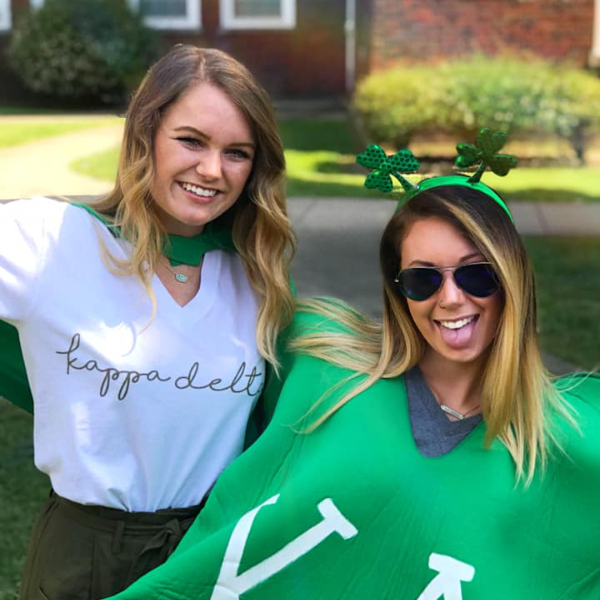 With this partnership, Kappa Delta became the first and only National Panhellenic Conference group to adopt the Girl Scouts as a national philanthropy. Girl Scouting builds girls of courage, confidence and character, who make the world a better place. The same could be said for Kappa Delta as it relates to young women. With common values and a commitment to leadership development, Kappa Delta and Girl Scouts are sisters at heart. Girl Scouts provides Kappa Delta members opportunities for face-to-face volunteering. 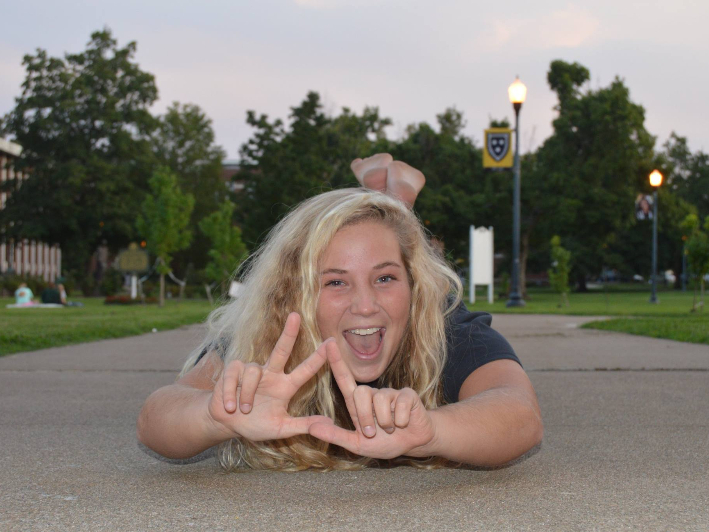 Each year, Kappa Deltas across the country devote over 125,000 hours to working with Girl Scouts in their communities. Popular KD Girl Scout events are self-esteem workshops, campus tours, International Girls Day celebrations and anti-bullying workshops. 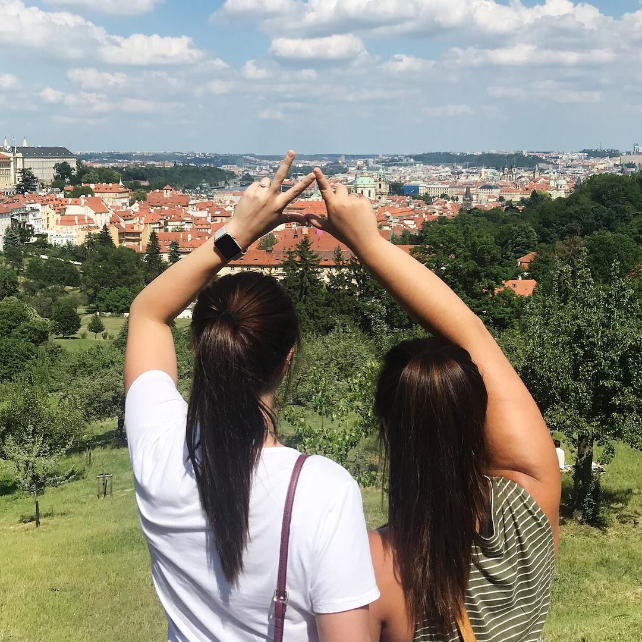 Kappa Delta collegiate volunteers get to see firsthand the difference they make in girls’ lives while learning important leadership skills in the process. 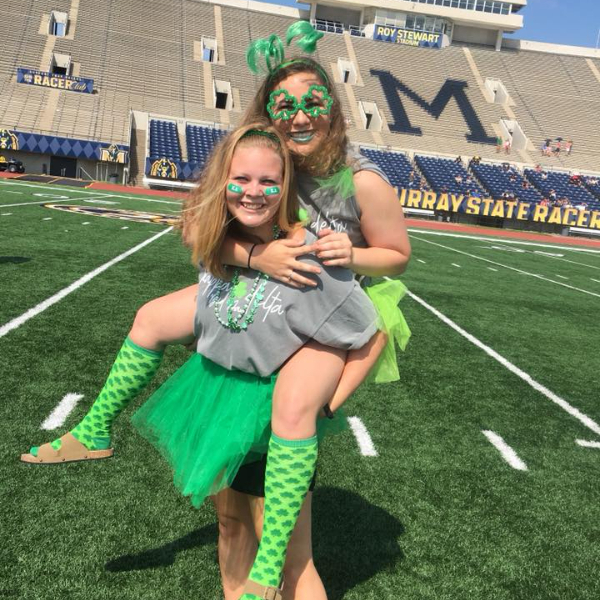 If you are a Girl Scout leader and want to do special events with us, please email us at msu.kdvpcs@murraystate.edu. We love the Girl Scouts!